Early Bird Foods is not the first company to think it would be amusing to name an oats-based product "Haulin' Oats," so it should have known that doing this would be problematic. 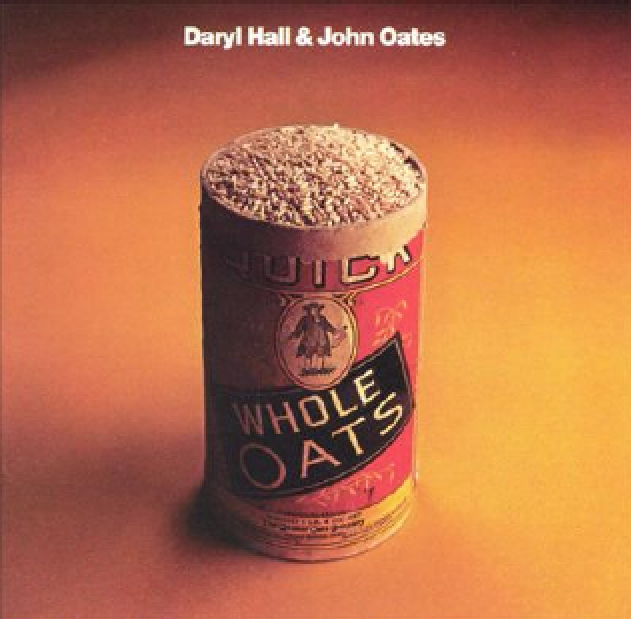 As Rolling Stone reported yesterday (via the New York Post), Whole Oats Enterprises—the business entity of Daryl Hall and John Oates—has sued Early Bird in the Eastern District of New York alleging trademark infringement. "The name and mark Haulin’ Oats is an obvious play upon Plaintiff’s well-known Hall & Oates mark," a spokesman said, "and was selected by defendant in an effort to trade off of the fame and notoriety associated with the artist's [sic] and plaintiff's well-known marks." Those marks include, according to the complaint, DARYL HALL AND JOHN OATES as well as the more commonly used HALL & OATES. They have been used since the 1970s, when the duo started on the path to becoming "one of the most successful musical groups of the last 40 years" (again according to the complaint). Hall & Oates were in fact very successful, cranking out six No. 1 singles between 1976 and 1984. Since then, not so much, although as the complaint also notes, they were inducted into the Rock 'N' Roll Hall of Fame in 2014. Turns out they also sell oatmeal. Well, not directly, but they have a licensee who does. "In 2014," the complaint continues, "Plaintiff became aware that an entity named Haulin' Oats, a partnership organized under the laws of California and based in Nashville, Tennessee, was also utilizing the mark HAULIN' OATS in connection with the sale of oatmeal and the provision of food delivery services. Thereafter, Plaintiff and Haulin' Oats entered into a business relationship" whereby the latter assigned any rights in that mark to the former, and the former licensed the latter to use the mark. Translation: Haulin' Oats agreed to pay royalties to avoid getting sued. Because "Haulin Oats" is already a trademark "covering breakfast foods that is used in connection with 'Haulin Oats' branded oatmeal by Whole Oats Enterprises' licensee," therefore, I think Early Bird may have a problem. It may depend on the geographical reach of the competing brands, but I foresee a new "business relationship" in Early Bird's future. The owner of Early Bird Foods seemed unconcerned, though. Her only comment to Rolling Stone was to point out that the company is currently offering a 25-percent discount on Haulin' Oats, which you can get by using the coupon code "SAYITISNTSO" at the company's website. I'd do that soon, if you're interested, because it is likely to be a limited-time offer.